through Congress. There WILL be several guns pulled out of the Saudi guy's apartment, which of course the media will start calling an "arsenal." These will be cited as proof that we have to get rid of all guns, since Saudi terrorists might come here and use them in a gun-free zone like Boston. I am completely serious. You know I'm right. Never let a good crisis go to waste, eh, Ax? Dear Lord. That guy on Fox News just equated the bomber to gun owners and Constitutionalists! 'GUNPOWDER BOMB' will be used to control trade in reloading components-- you watch. 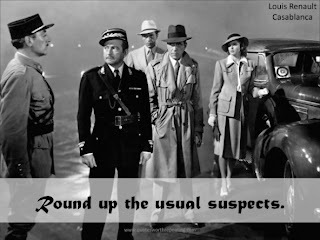 Joe takes a look at the explosion and concludes it may have been a deflagration rather than an explosion. He has more direct experience with this explosives than any other gun bloggers I know, so I’d trust his analysis. Reports coming out in the media about it being a gunpowder bomb fit with what Joe has said. I don’t want to even think about the new restrictions on civil liberties the powers that be will dream up in response to this one. BLAME: Yep. CBS blaming it on Constitutionalists. Told ya they would blame it on us. BLAME: Mike Vanderboegh down yonder in the Sipsey woods shows us more media blather to "justify more federal power, including, bizarrely, a new permanent ATF director." 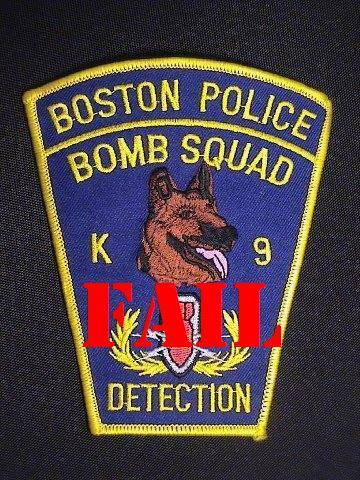 As if some bureaucrat in Washington is going to go around with bomb-sniffing dogs in every big-city bomb-free zone? Yeah, right! More updates coming; keep hitting reload. 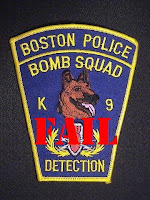 Here's some links to coverage of the Boston Marathon Massacre, from our friend Drudge.